Bob Dylan and Neil Young are set to play BST Hyde Park next summer. The London concert series has a habit of welcoming iconic names, with The Cure using BST Hyde Park as the venue for their 40th anniversary party this summer. Next year fans can expect a double bill of iconic songwriters, with Bob Dylan and Neil Young joining forces in London. It's a truly incredible pairing, with the two set to play BST Hyde Park on July 12th. Tickets go on general sale this Friday (November 30th) at 9am. 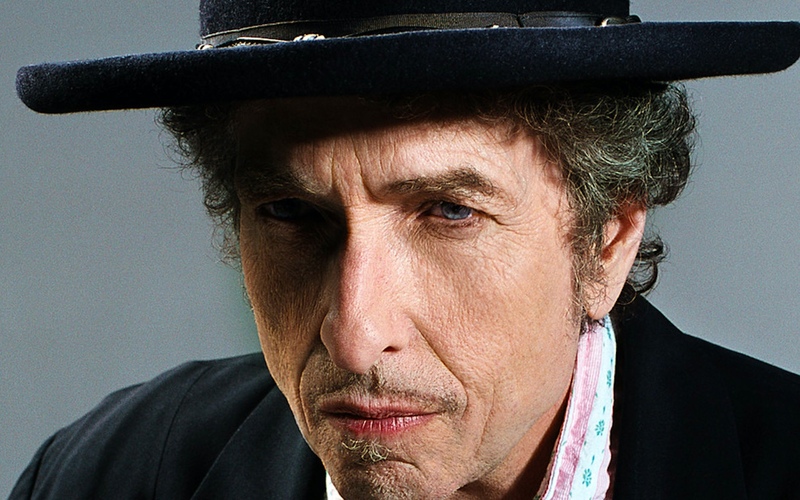 Bob Dylan and Neil Young will play BST Hyde Park on July 12th.